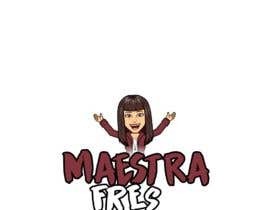 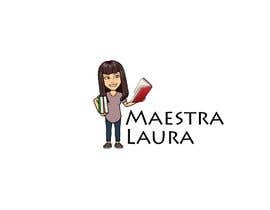 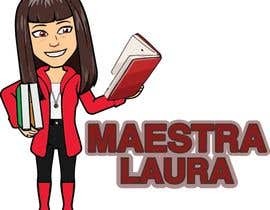 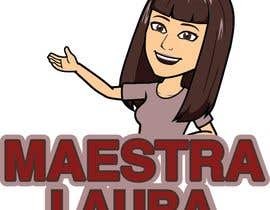 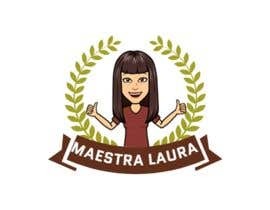 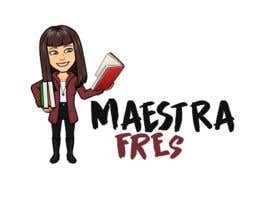 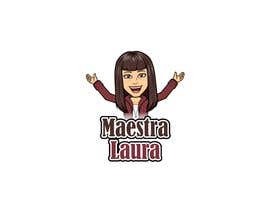 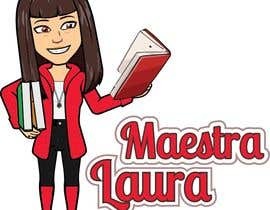 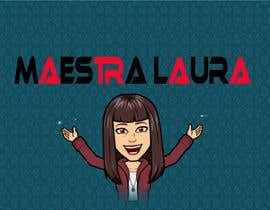 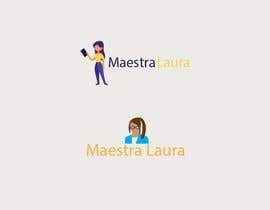 Service name is Maestra Laura (maestra in english is teacher for children 5 to 10 years old). 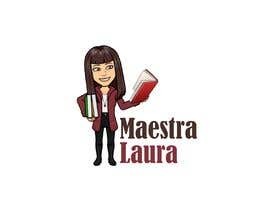 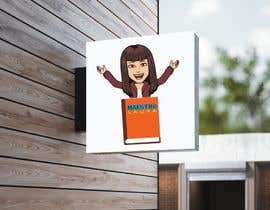 This will be a service for italian customers (in italian language) where customers can find videos, tutorial, school lessons ready to be used, podcast, books. 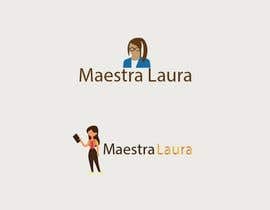 Customers target for this service will be italian teachers, and families that want to find material to improve his school performances.